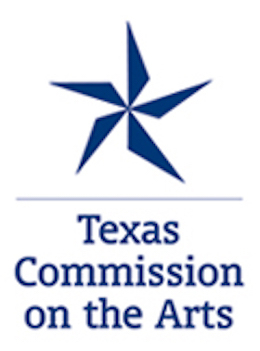 The University of Texas Law Students for the Arts supported by TALA, in partnership with DLA Piper present a free legal clinic for artists. 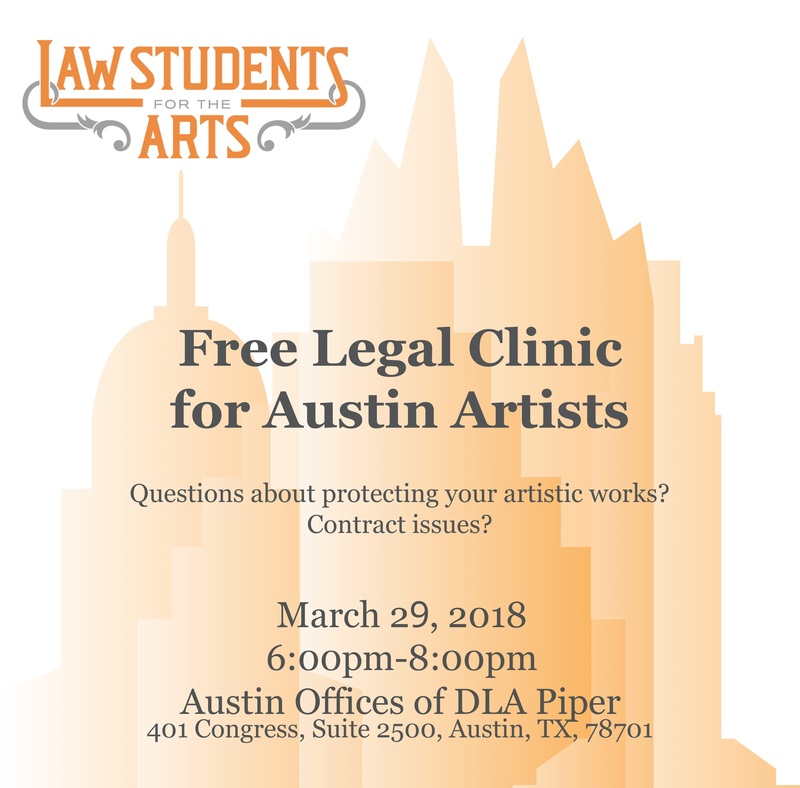 Volunteer attorneys from DLA Piper will be assisted by UT law students in providing free legal advice on arts related issues to low income artists. Come to receive answers to questions about contracts, intellectual property, or other issues. Space in limited. Complimentary validation for parking available. 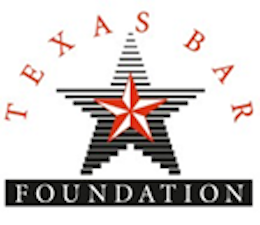 Register here for the free legal clinic.